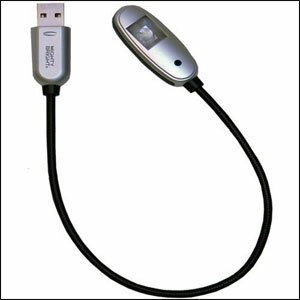 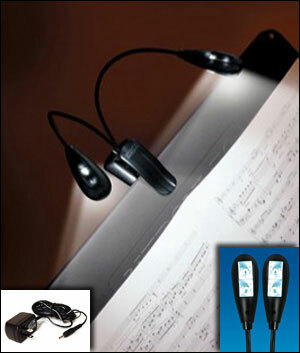 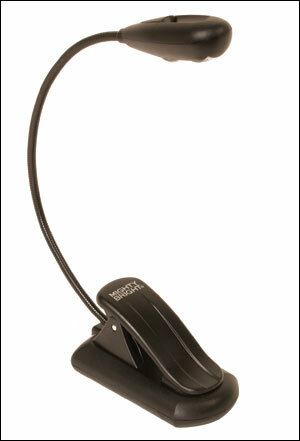 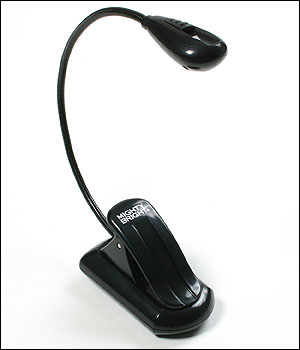 The Mighty Bright® Music Light line is truly a necessity for any musician. 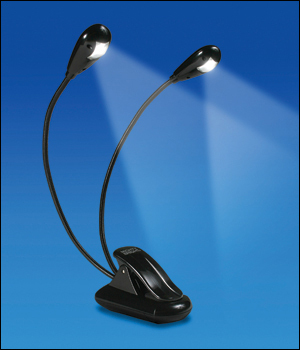 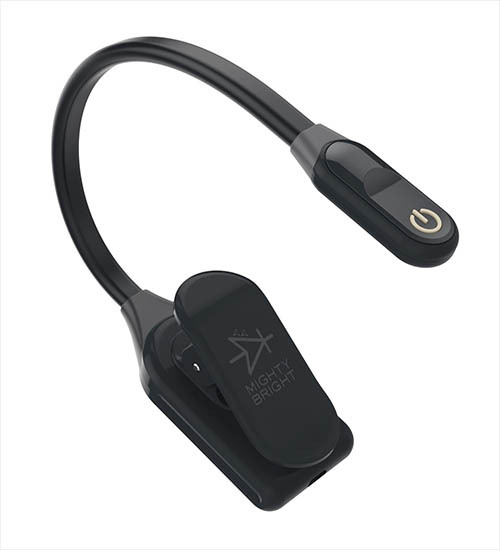 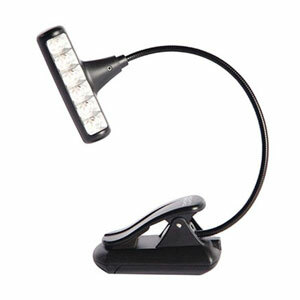 These lights are perfect for practicing, recording, rehearsals, or a big performance. 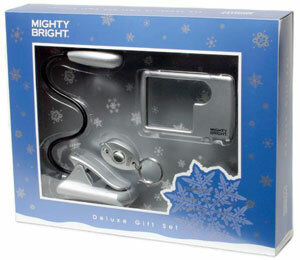 Mighty Bright® music light products are designed to fold compactly to fit inside your music case, and can be clipped to music stands, keyboard and amp stands, piano racks, mixing boards, and light boards. 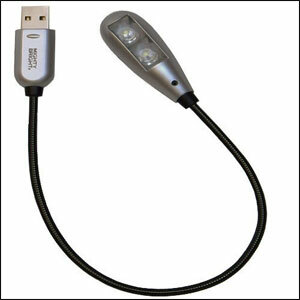 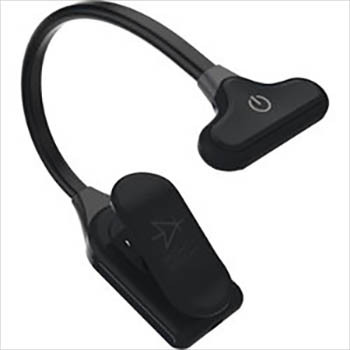 They're also great for sounds and lighting crews, as well as for DJs. 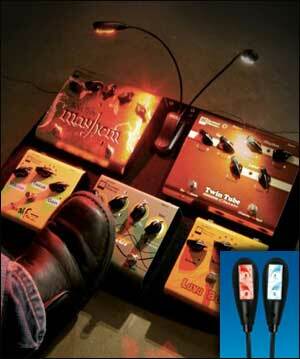 12 products found in Mighty Bright Music Lights.